The Most Venerable Order of the Hospital of St John of Jerusalem, widely known as the Order of St John, is a Royal Order of Chivalry, which dates back from the first Crusade in 1099. This was when the first Crusaders entered Jerusalem and a body of Knights started assisting the Blessed Gerard in his hospice, which became the informal foundation of the Order of St John. Pope Paschal II formally recognised the existence of the Order in a papal bull in 1113. It is the only Order of Chivalry still performing the work for which it was originally founded. This was, broadly speaking, to alleviate suffering of all mankind everywhere and to encourage its spiritual growth. Pro Fide – Pro Utilitate Hominum. St John is active in the United Kingdom, the United States, Canada, Australia, South Africa, New Zealand and nearly fifty other countries. 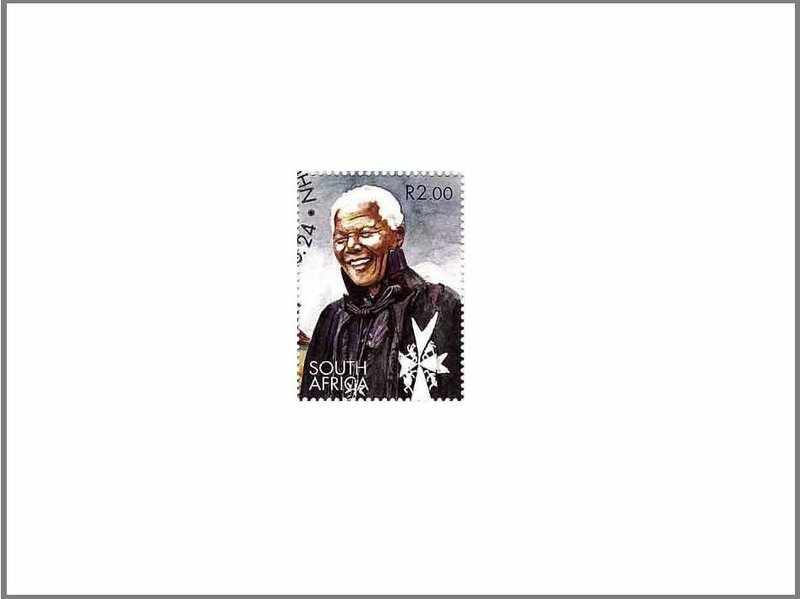 In celebration of the 900th anniversary of the Order of St John, the South African Post Office issued a special miniature sheet and an official commemorative cover on 23 June 1999. The miniature sheet has a R2 face value and features President Nelson Mandela, who is a Knight of Grace of the Order, wearing the mantle of the Order. It also depicts Glenshiel, a stately mansion which has been the National Headquarters of the Order in South Africa since 1950. Situated in the suburb of Westcliff in Johannesburg, Glenshiel is lent to the Order in perpetuity by the Haggie Trust, established by Major Gordon Haggie.